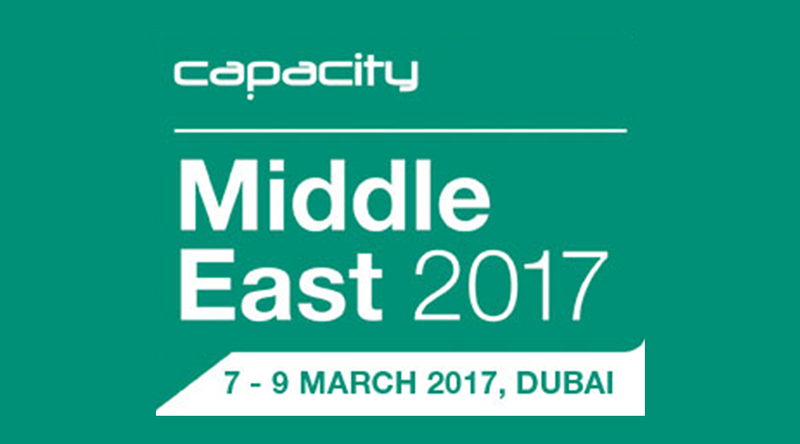 Tellnor CEO attended Capacity Middle East Conference held in Dubai between 7th March and 9th March 2017. In this conference Tellnor CEO met major carrier companies like TATA and Airtel to conclude agreements. Capacity Middle East is the largest meeting uniting all Tier 1 carriers in the Middle East with international Tier 1 carriers & service providers.